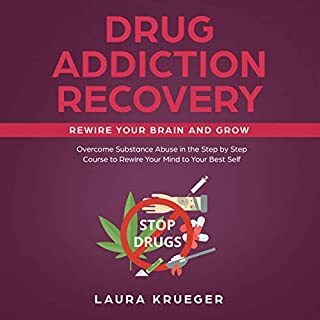 Deeply focused towards drug addiction, with great insights into addiction in general. I bought it for my alcohol addiction, and while there I am following it, I am getting positive results. 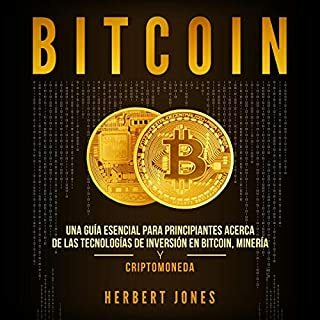 It is really a great book! 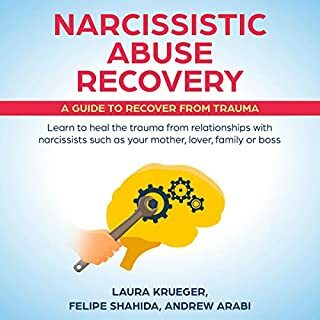 In my opinion, if you want to recover from narcissist abuse, you need to follow this great audible and find out the necessary goals, to making yourself healing the poisonous shame, the narcissist use to enchain you to their deceitful machinations. 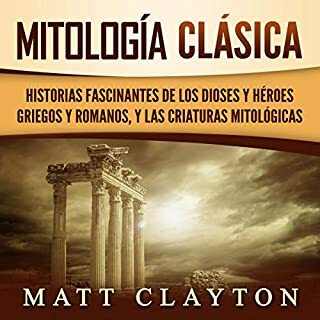 This is another interesting great edition in the culture books, especially audible by C.H. authors. 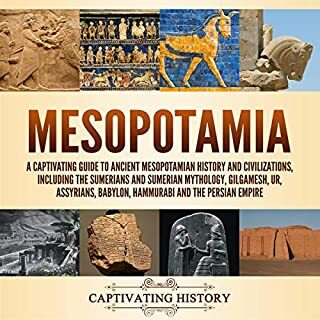 This is such an ancient time and place, and I really enjoyed learning about it. Too Basic, still great work. Yeah, I understand the title states it's the Beginner’s Guide but I believe it could cover more deeper the knowledge involved in the techniques. Knowing the underlying technologies is fundamental for understanding how to use the same techniques in different scenarios and hence having more sophisticated tests. 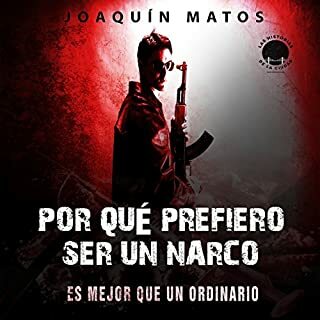 Una impactante historia sobre la cruda escalada del joven Luis Restrepo en el truculento mundo del narcotráfico. Su figura descollante aparece en el centro de la convulsionada frontera venezolana, rodeado de personajes que se explotan mutuamente sus deseos y carencias, en un perfecto sistema paranoico jalonado por sus adicciones, las deudas, las amenazas, la venganza, la persecución y la tortura. 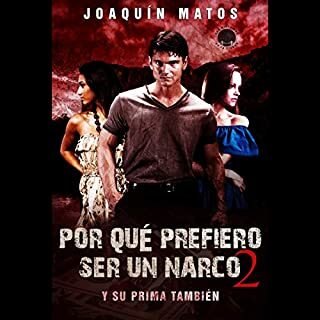 Continuación de la serie "Por qué prefiero ser un narco", es una lectura entretenida. Es una parte fantástica. Ambitious and hungry for a better life than his father, Luis Restrepo is out to conquer the world on his terms with the responsibilities of his own young family weighing heavy on his mind. He wants a better home, a nice truck, and enough money to enjoy some of the finer things. 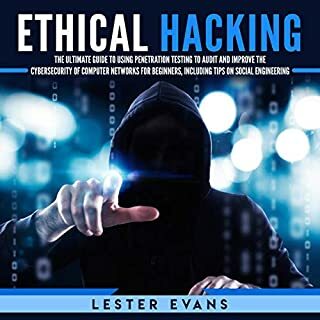 Luis is doing this while trying to balance his own addiction and life as a narcotraficante in present-day Venezuela, which is proving to be a difficult challenge. 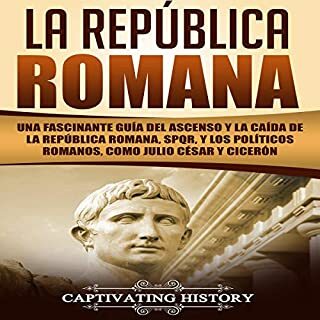 Impresionante libro, pura acción y adrenalina, Luis Restrepo es uno de mis personajes favoritos de este género. Came way sooner than expected and absolutely brand new which was unexpected as well. Very pleased! It’s a perfect addition to my digital collection! 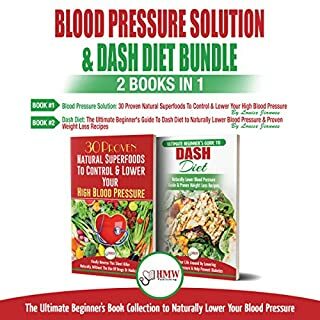 Blood Pressure Solution & Dash Diet: 2 Books in 1 Bundle The Ultimate Beginner's Guide to Naturally Lower Your Blood Pressure with 30 Proven Superfoods & Dash Diet Meal Plan Recipes by: Louise Jiannes, is another remedy book that is full of delicious sounding recipes that will help me help my family to make healthier choices… ones that no one will complain about because they don’t taste like they’re healthy!